How do you set up, configure, and use your Apple AirPods with iPhone, iPad, Apple Watch, Mac, Apple TV, and more? Like this! AirPods are the future of headphones, at least as far as Apple is concerned. Each one has a chipset that allows for easy pairing and rock-solid audio sync, an accelerometer to register tap controls, an infrared sensor so they know when they're in your ears and when they're out, and beam-forming mics so your voice comes through loud and clear. Not sure whether AirPods are the headphones for you? Check out our review, buyers guide, and comparisons. 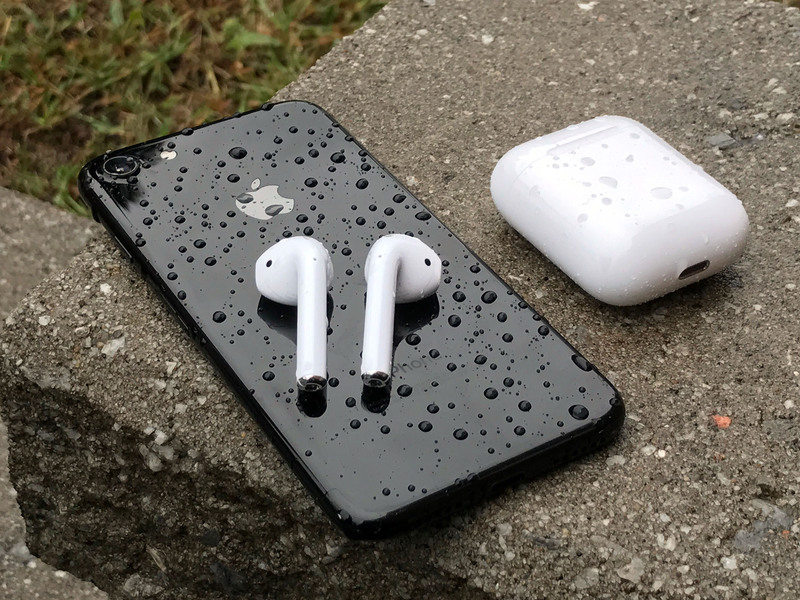 AirPods vs. Jabra Elite 65t: Which should you buy? Bose SoundSport Free vs Apple Airpods: Which should you buy? Apple AirPods vs Jaybird X4: Which wireless headphones should you buy? Thanks to a custom chipset, connecting to your iPhone is a breeze, your Apple Watch is automatic, and even your iPad and Mac will share the pairing thanks to iCloud sync. Once connected, you can change your AirPods' name, set the double tap shortcut, toggle ear detection, and even choose how the mics work. AirPods have no physical buttons. You can, however, double tap the entire earbud to either invoke Siri or to play/pause audio. With AirPods 2, you can also call out, "Hey, Siri" to get some help. If you use Siri you can use the power of your voice to play and control almost anything you can think of. Once you've got a set of AirPods, make sure you take care of them! Here's how to clean your AirPods, make them your own, and even find them in strange places — like the snow! How do AirPods fare when you use them with a non-Apple device, or while exercising? Here are some of our real-world tests with Apple's earbuds. Having problems with your AirPods and their battery life? We've got a few suggestions. AirPods losing battery life too quickly? Try this fix! If you have any additional questions about buying, setting up, or using your AirPods, drop them in the comments. Updated March 2019: Updated for AirPods 2. Serenity Caldwell contributed to an earlier version of this guide. AirPods, Beats X, or PowerBeats 3?